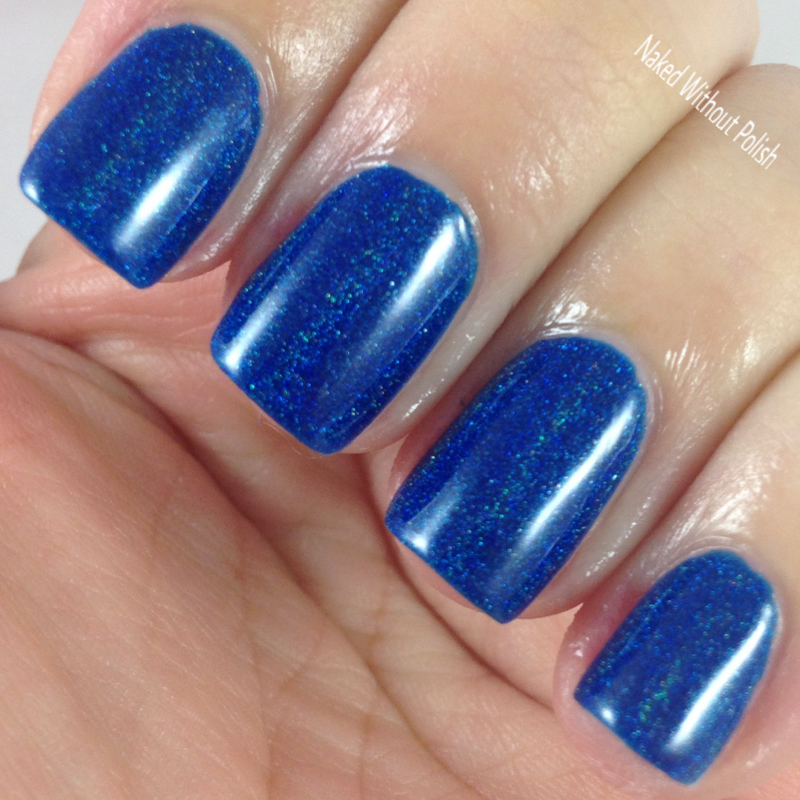 Blizzard Blahs is described as "a shimmery, glittery, snow white polish". Shown is three coats of Blizzard Blahs with Shiny Quick Dry top coat. Blizzard Blahs is such a perfect crystal white. 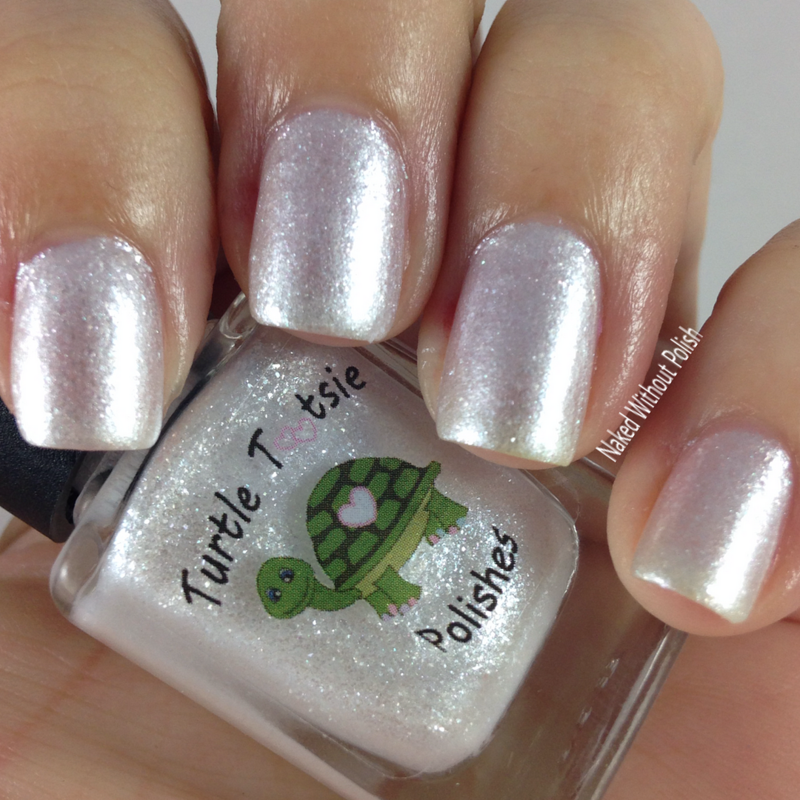 If you're looking for a polish to resemble a fresh snowfall, this is it! It layers beautifully and glistens like you wouldn't believe. It could easily be worn as a topper as well. Lovely application, and such a wonderful brush. I didn't have to clean up at all. 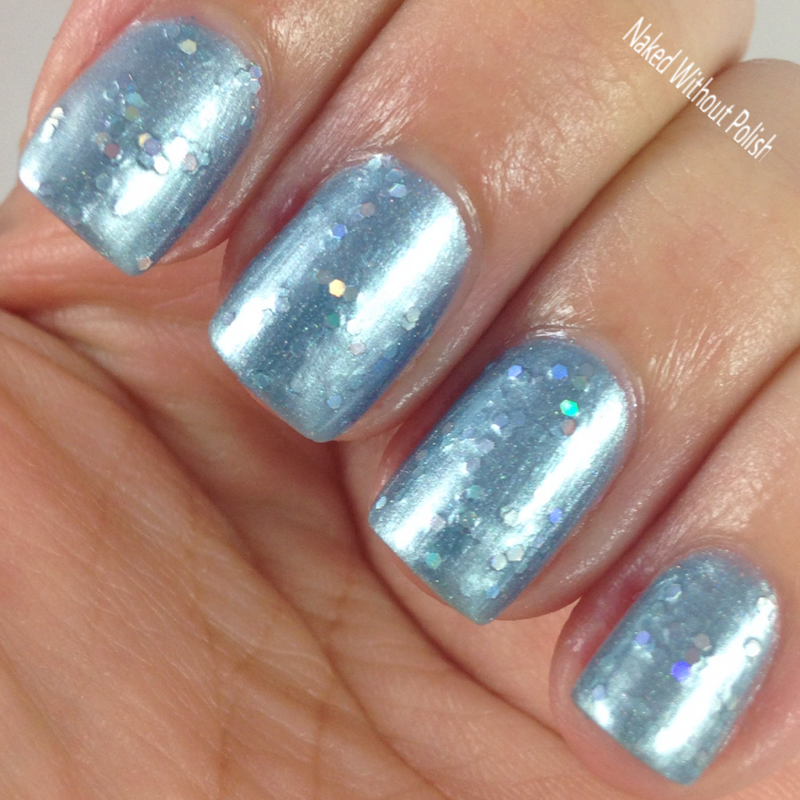 Sub Zero Chill is described as "a light blue scattered holo with silver holographic glitter". 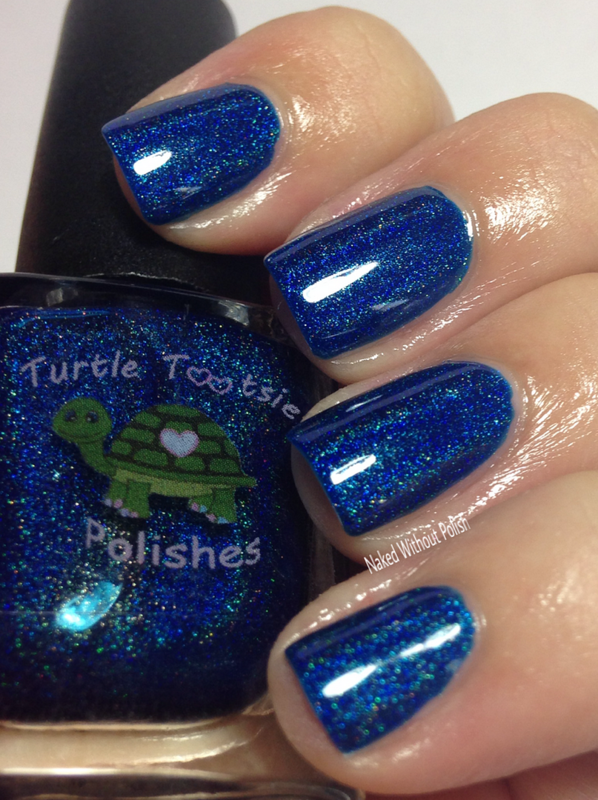 Shown is two coats of Sub Zero Chill with Shiny Quick Dry top coat. 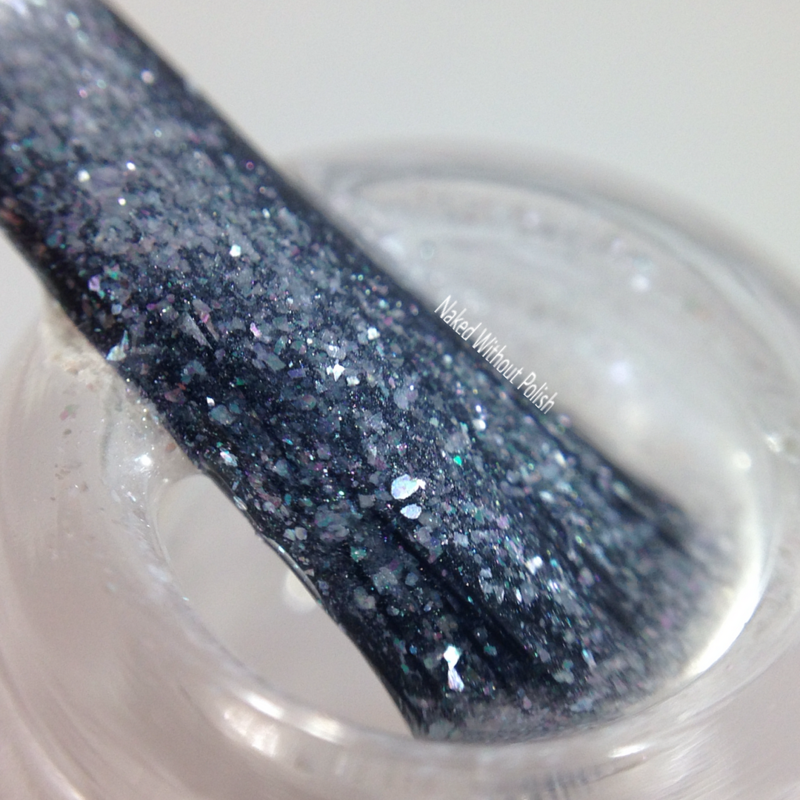 Sub Zero Chill has a frosted, metallic, powder blue filled with holo. If you're one who isn't a fan of brush strokes showing, I highly recommend the sponge application method. You won't have to miss out on a beauty for such a silly reason. In my photos it may look like the polished didn't dry smoothly, but I assure you, after the top coat was applied, it was as smooth as could be. I'm not normally a fan of frosts, and I will admit I was skeptical about this one, but in the end it won me over. It will definitely be playing a supporting roll as an accent nail in the near future. 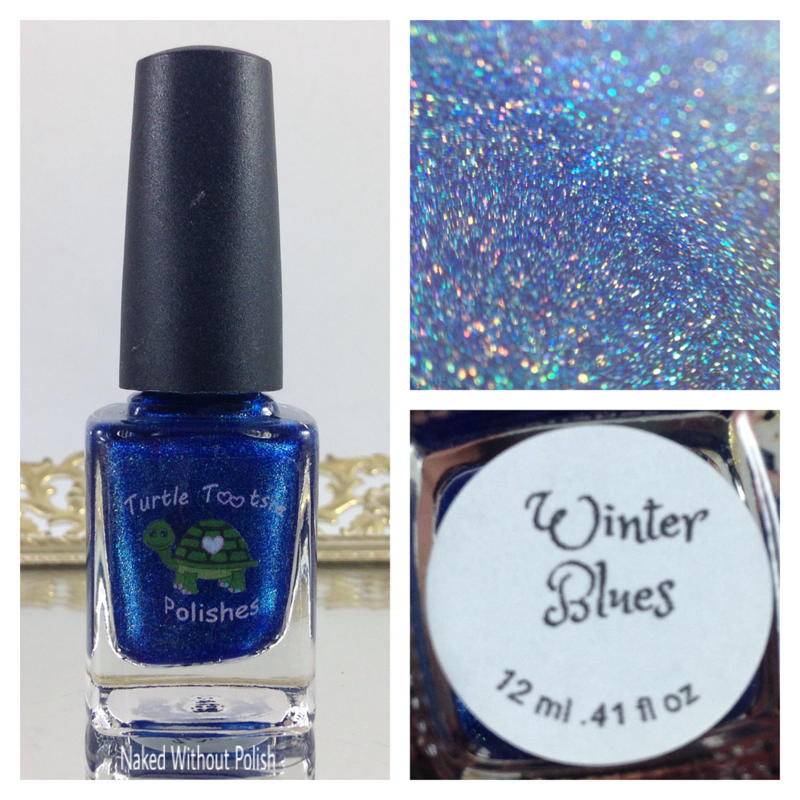 Winter Blues is described as "a dark blue linear holo polish". 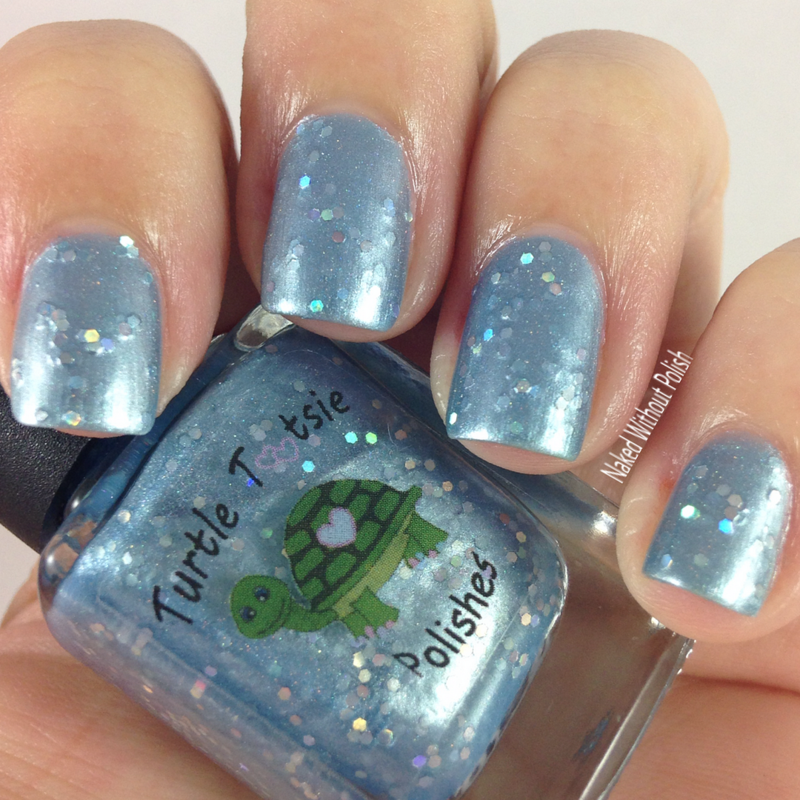 Shown is three coats of Winter Blues with Shiny Quick Dry top coat. Winter Blues is definitely the loud mouth of the trio. This one makes sure it is front and center, which is why I focused on the other two first. The jelly is lovely and applies like a dream. 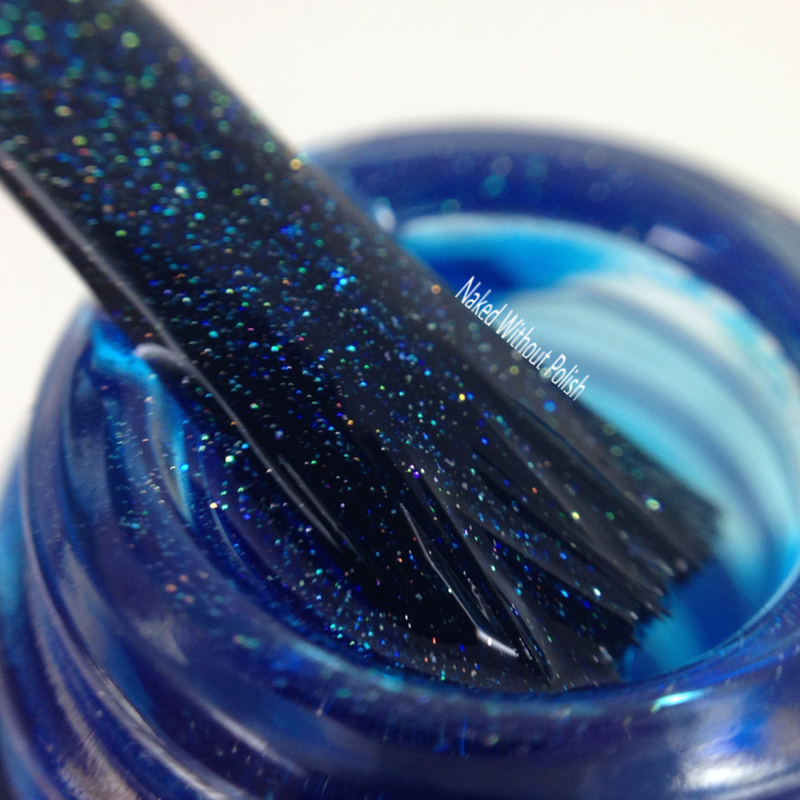 Easily opaque in two coats, but a third doesn't hurt for extra sparkle. A fantastic true blue! No purple identity issues here. 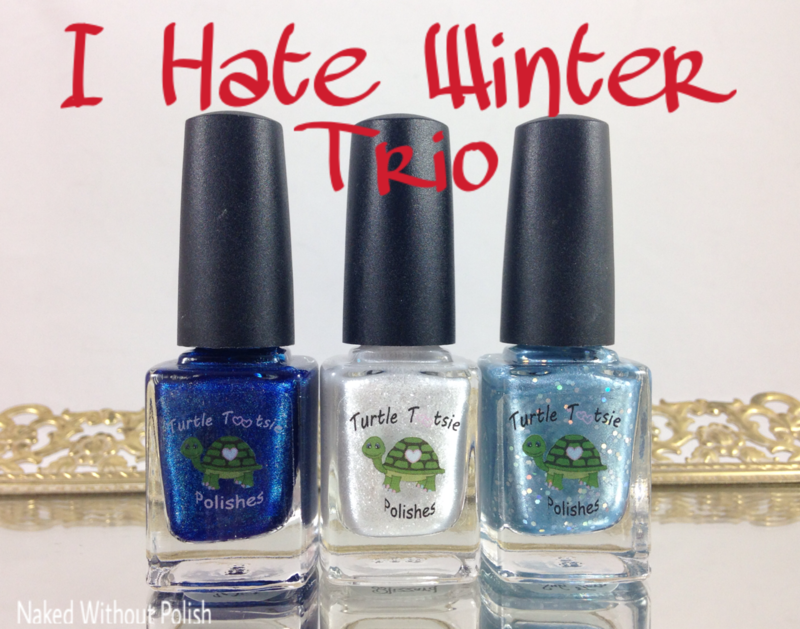 The I Hate Winter Trio will be available today for $15 (mini) and $25 (full) or individually for $6 (mini) and $10 (full). This trio surprised me. Don't trust a polish by the bottle. It has happened far too many times to me. I've been proven wrong more often than not. These are beautiful, and I know you'll love them too. 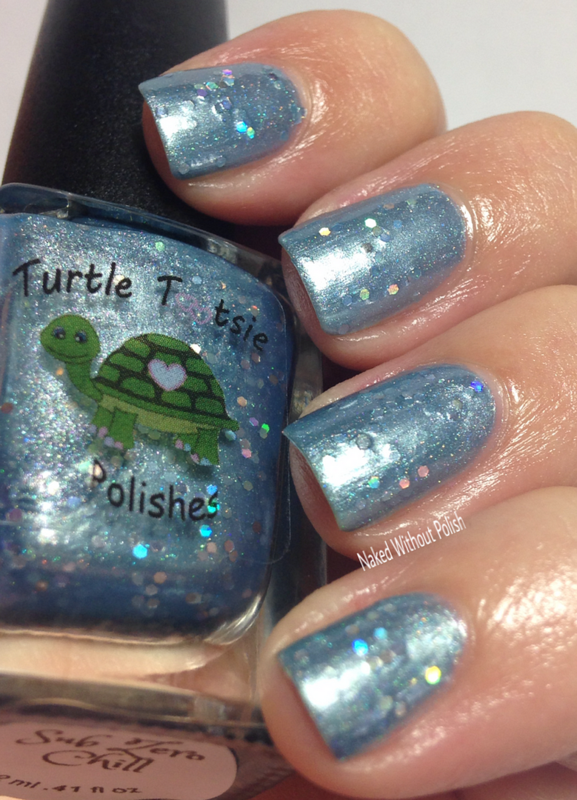 In addition to the I Hate Winter Trio, Turtle Tootsie Polish is also releasing a celebratory limited edition polish called 4 Years & Counting. 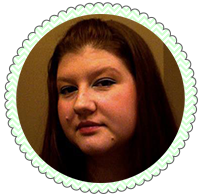 Today, January 6th, is Chrissy's 4th cancer anniversary. She has been a cancer survivor for 4 years. 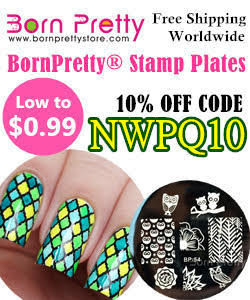 Why not celebrate with a beautiful polish? 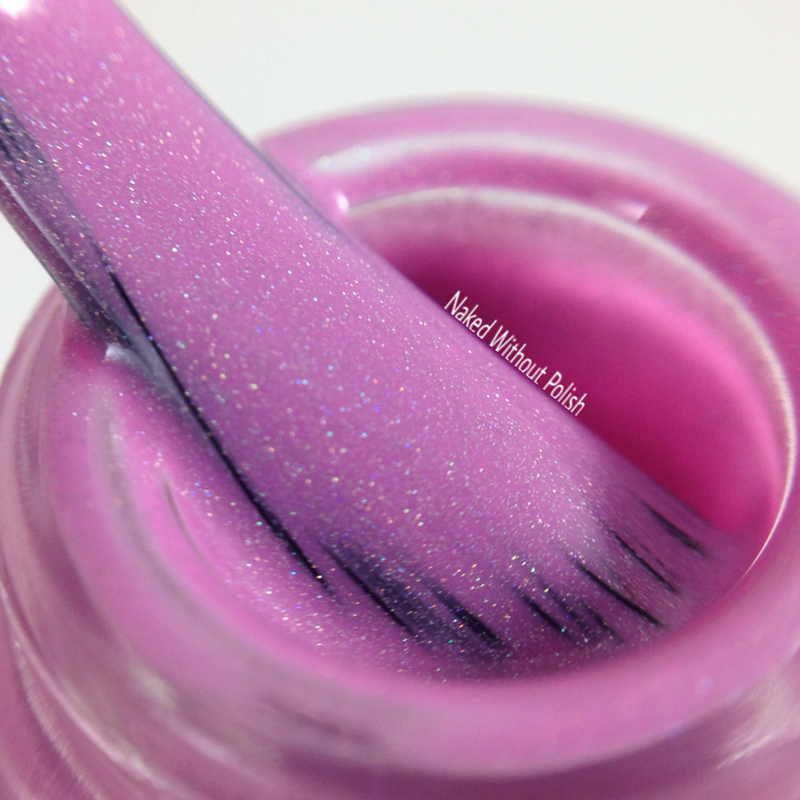 4 Years & Counting is described as "a purplish pink scattered holo cream polish". Shown is two coats of 4 Years & Counting with Shiny Quick Dry top coat. 4 Years & Counting is definitely pink, it might have a slight lavender undertone in certain light, but it is pink. And the formula on this cream is a-FREAKING-mazing!! It was practically a one coater, but I did a second coat just to be safe. I have a feeling this beauty might stamp. I don't stamp very well, but I might have to at least attempt it with this. 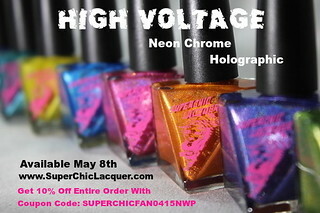 You need this polish, whether you are a pink lover or not. 4 Years & Counting will be available today for $6 (mini) and $10 (full). 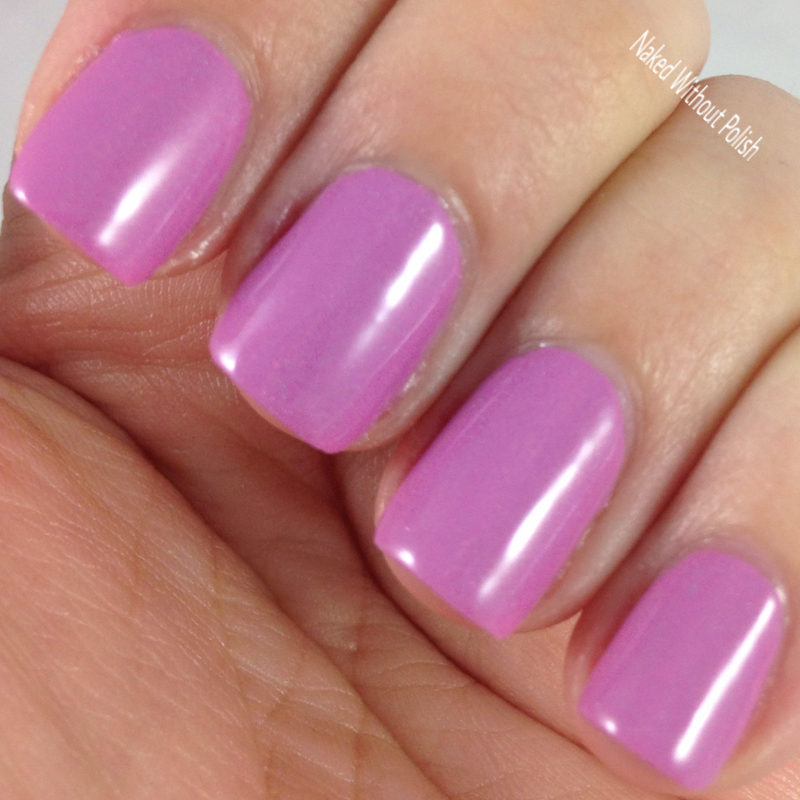 However, if you are purchasing the I Hate Winter Trio, you can add this polish to your cart for $3 (mini) or $5 (full). There is a limited quantity so it will only be available while supplies last. Act fast! I used Shiny Quick Dry top coat in all my swatches. High gloss, quick drying, easy to apply, and available now for $4 (mini) and for $6 (full). This top coat is great. If you're looking for a new one, check it out! 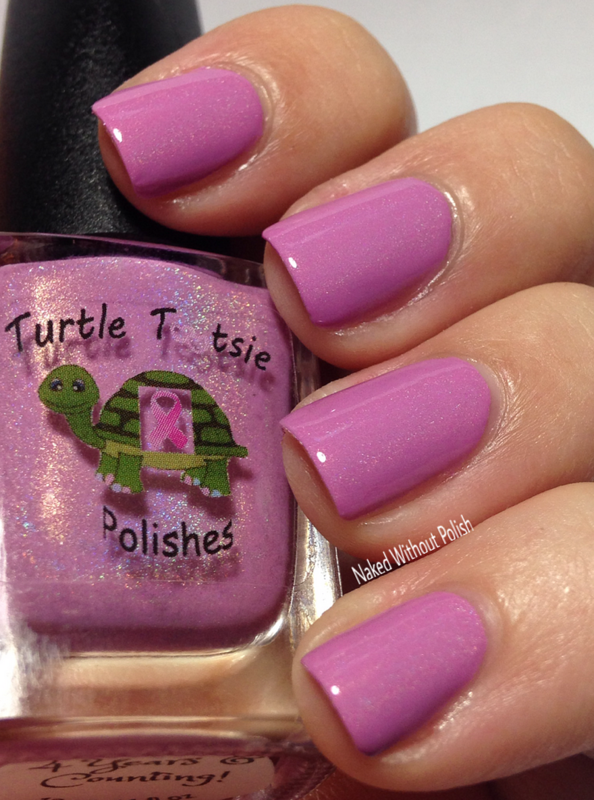 Don't forget to follow Turtle Tootsie Polish on all of her social media platforms (links below) for updates on news, sales, and releases. Will you be snagging anything in the release?